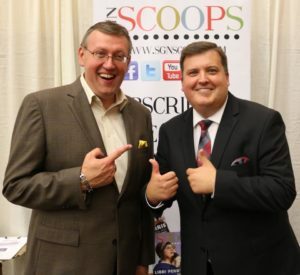 Pigeon Forge, Tenn. -- Creekside Gospel Music Convention is pleased to welcome back the Hyssongs to their 2019 lineup. This annual event features over 50 gospel music artists with Southern, Bluegrass, and Country styles all represented. The Hyssongs return to Pigeon Forge, Tennessee, during the Convention dates of Oct. 27 - 31, at the Smoky Mountain Convention Center. Richard Hyssong notes, "We are looking forward to returning to Creekside. Our family will be singing our radio hits along with playing our brass instruments. We look forward to seeing old friends and meeting many new ones as well." The Hyssongs recent No. 1 songs include: “Run the Race,” “I Tell Them Jesus,” and “Let the Hallelujahs Ring." "We are really excited to have the Hyssongs back with us again this year at Creekside," says Rob Patz, owner of the event. "Richard and I have been friends for a long time, and we always have a good time together. 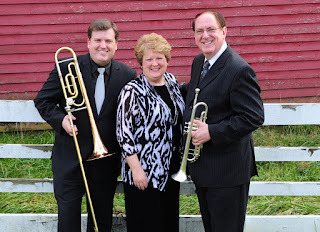 His group has made great strides in the last few years, and our audience always loves their songs and their horns. 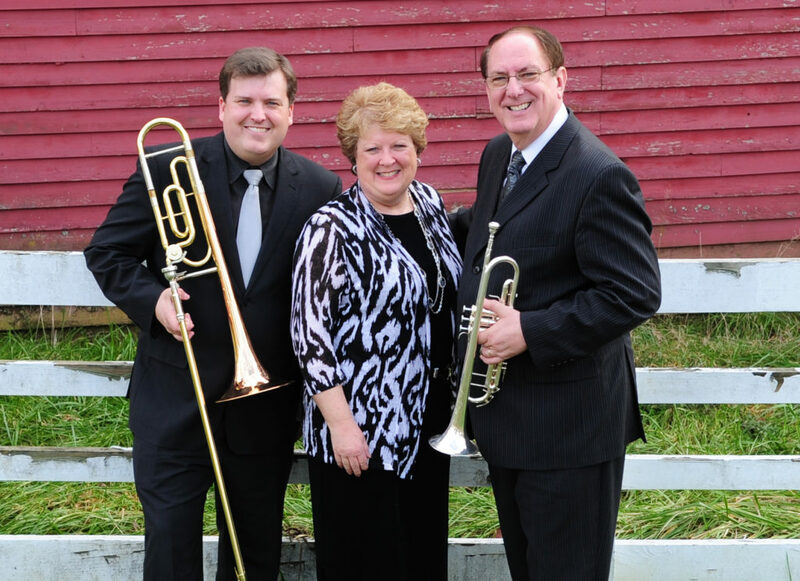 We hope all our friends will make plans now to come to see the Hyssongs in October." Creekside 2019 will be held in Pigeon Forge, Tenn., Oct. 27 - 31. The event features the 2019 Diamond Awards, daily showcases and evening concerts, special speakers, and midnight prayer. For more information on lodging, VIP tickets, and convention details, contact Rob Patz at rob@sgnscoops.com, or at 360-933-0741. For news and event updates, click on the Creekside Facebook page.